Dedicated to providing efficient representation in a number of business law matters, Attorney B.F. “Biff” Godfrey attended the University of Notre Dame for his undergraduate degree, before earning his law degree from Southern Methodist University School of Law. Admitted to both the Texas and Florida bars, he served as corporate counsel for Zale Corporation, TGI Fridays Inc., and Darden Restaurants, Inc., where his responsibilities included matters such as commercial and retail leasing, real estate, domestic and international franchising, licensing, trademarks and purchasing. In private practice, he has represented such clients as TGI Fridays, E-Brands, Albertsons, La Madeleine, Wagamama, Inc. and Winnie Corp. His practice has expanded to include liquor licensing, living wills, and health surrogate designation. 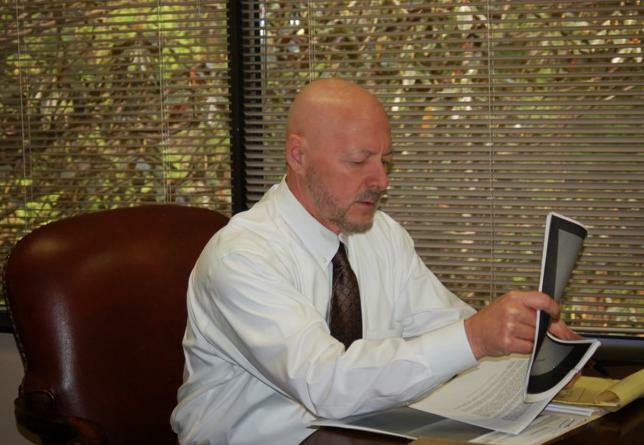 Mr. Godfrey lectures throughout Florida on the law of easements and real estate development. Please click here to see a video about Godfrey Legal.